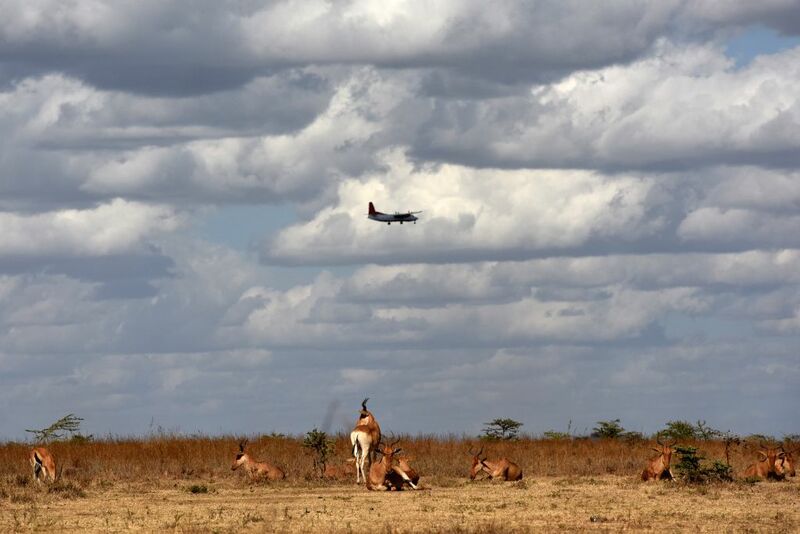 NAIROBI, March 22, 2015 - A plane flies over a herd of antelopes at Kenya's Nairobi National Park in Nairobi, Kenya, March 21, 2015. Kenya's "long rains" season which usually begins in March is unpunctual this year, making both the people and wild animals of this country longing for the coming rains. 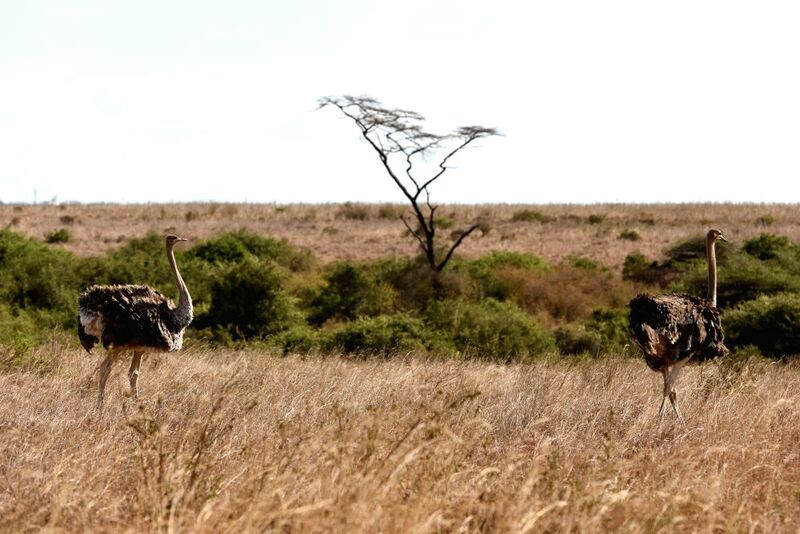 Two ostriches walk at Kenya's Nairobi National Park in Nairobi, Kenya, March 21, 2015. 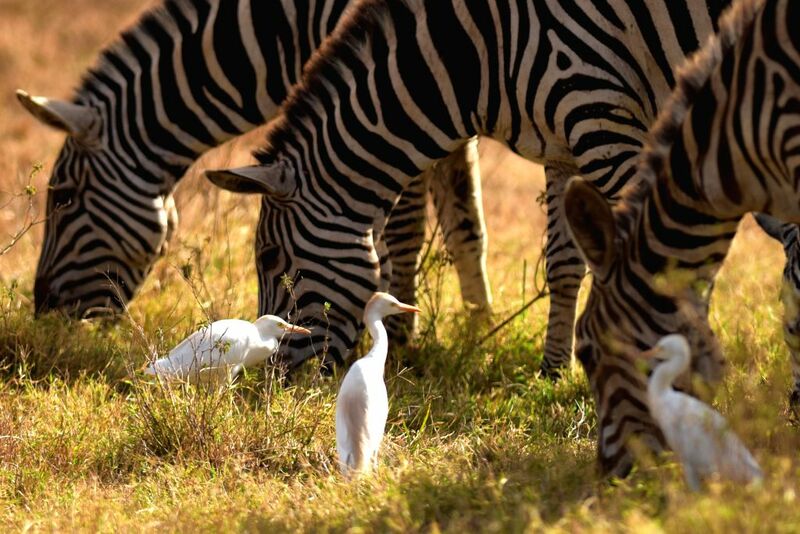 Zebras graze on grass at Kenya's Nairobi National Park in Nairobi, Kenya, March 21, 2015.